The UK retailer will close 100 stores in an attempt to reverse falling like-for-like food and clothing sales. The revamp, sped up by new Chairman Archie Norman, set the group back half a billion pounds last year. With few details about future costs, investors can shop elsewhere. 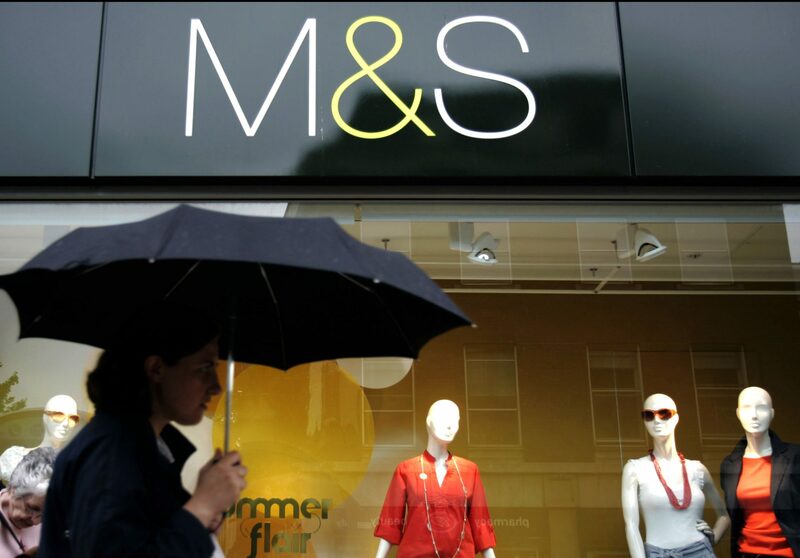 British high street retailer Marks and Spencer on May 23 reported pre-tax profit of 581 million pounds for the 12 months to the end of March, before factoring in the cost of closing stores and other restructuring measures. Statutory pre-tax profit was 66.8 million pounds, down from 176 million pounds a year earlier. UK like-for-like sales at the clothing and home division fell 1.9 percent and UK food sales decreased by 0.3 percent. The clothing chain said it spent 321 million pounds closing stores over the period. M&S will close over 100 stores by 2022 as part of a turnaround strategy led by Chief Executive Steve Rowe and Chairman Archie Norman. Marks and Spencer shares were up 6.6 percent to 309 pence by 0810 GMT on May 23.